This double pique sport shirt is the way to go! 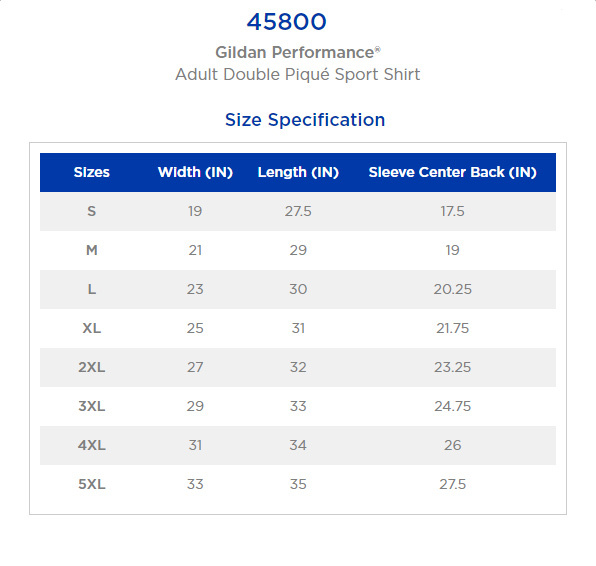 100% filament polyester, 5.6 ounce, micro piqué knit sport shirt. 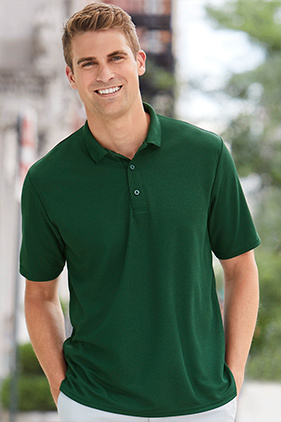 Moisture wicking and antimicrobial properties. UPF 50+ protection (The color white has UPF 30+ protection.). Sideseamed with side vents. Contoured welt collar. Pad printed neck label and double-satin joker label. Rolled forward topstitched shoulder. Clean finished placket with reinforced bottom box. 3 color-matched pearlized buttons. Double-needle sleeve and bottom hems.